Happy 21st Birthday to us! This year celebrates 21 years since Nina took over at Hacketts Florist & Gifts! 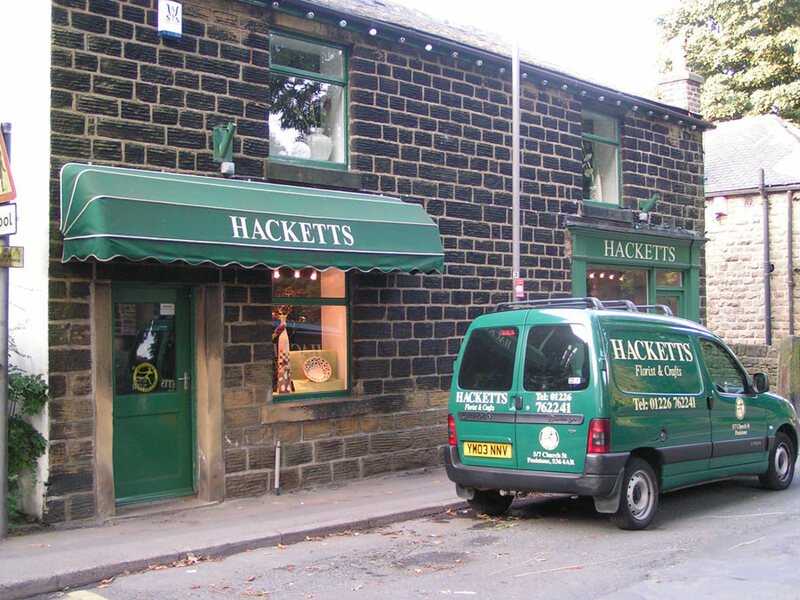 https://www.hackettsflorist.co.uk/wp-content/uploads/2018/02/Hacketts-old.jpg 675 900 sarah https://www.hackettsflorist.co.uk/wp-content/uploads/2018/05/Logo-3.jpg sarah2018-02-27 19:14:482018-03-01 12:21:19Happy 21st Birthday to us! Getting ahead of the Christmas rush We’re having a spruce up!